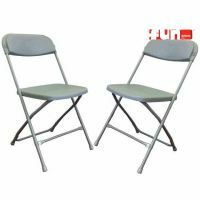 Need us to bring the tables or seating no problem. 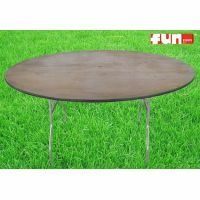 Table rental is available for table pick up or delivery. 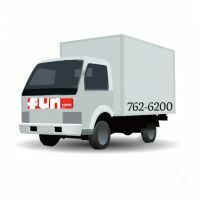 We've got the finishing touches to complete your party no matter what. 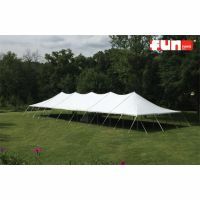 Browse our selection of party tent, tables, or chair rentals. 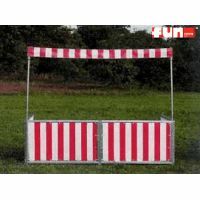 Festive red and white striped frame canopy booth with cover. Fronts / sides / backdrops available. Just let us know your needs. Colorful red & White stripe game front booth with valance. Available with High or Low booth front. 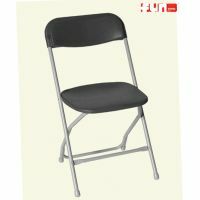 Rent our charcoal gray (grey) chairs for your party, company picnic, church, or special event. 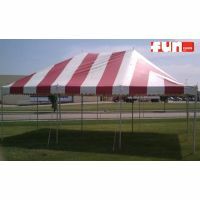 We can help set-up just about any huge, massive, large, or even small size event party tents or covered structure for your large corporate / company picnic, special event, church festival, outdoor event. 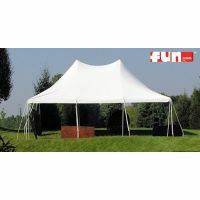 Add to quote or tell an event representative your party tent rental size needs and let us help do the rest. 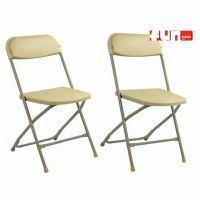 The 72 Inch Diameter Jumbo Wooden Round Table Rental seats 8-10 people around each table using our folding chair rental. Guest banquet table seating rentals for event rentals.